Give the Gift of Fun For Any Occasion! Life is full of celebrations so celebrate with the gift that always fits. 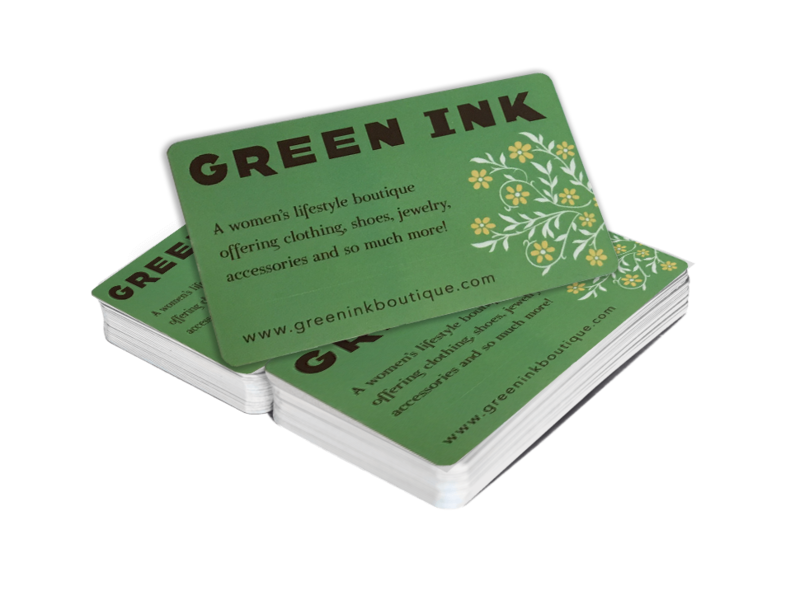 Let her choose exactly what she wants with a Green Ink gift card- it never expires. Purchase a gift card today-perfect for any occasion!